Looking for a great selection of stand up paddleboards for sale in Canada? Stand up paddle surfing and stand up paddle boarding (SUP) are sports that originated in Hawaii as offshoots of surfing. 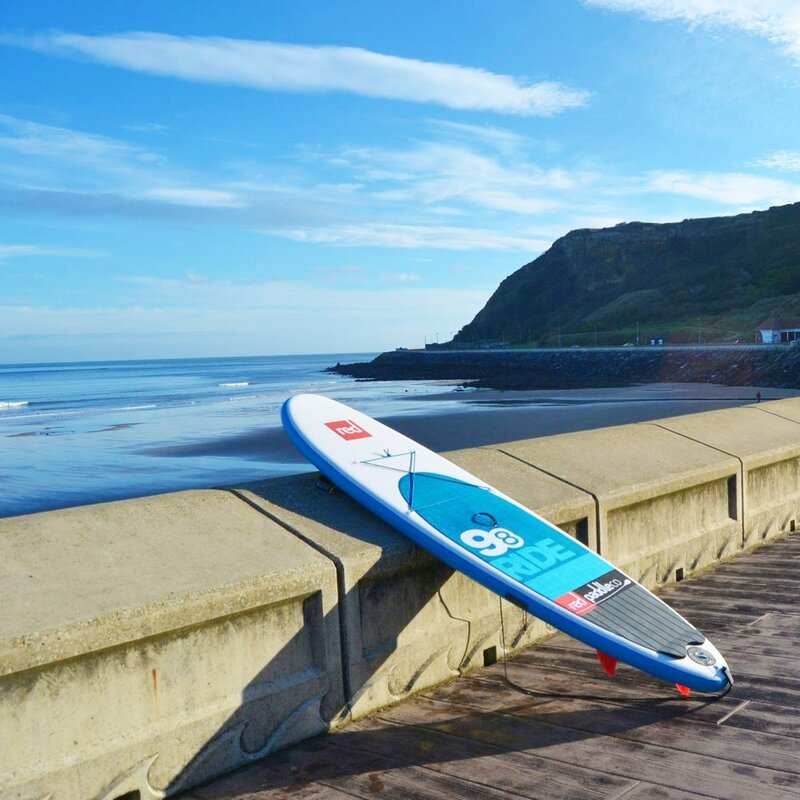 Unlike traditional surfing, where the rider is sitting until a wave comes, stand up paddle boarders maintain an upright stance on their boards and use a paddle to propel themselves through the water. 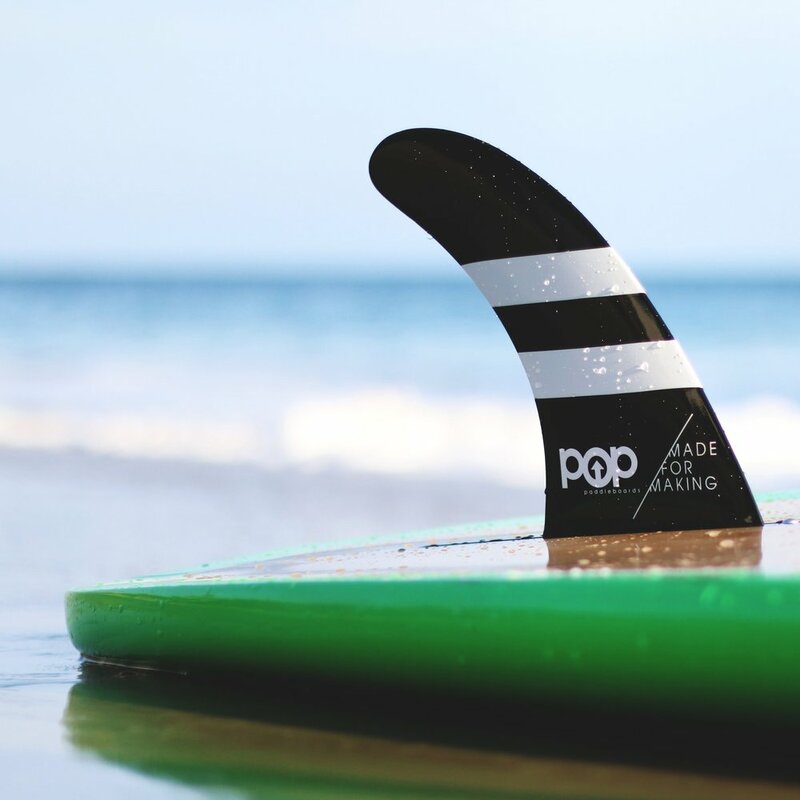 The Paddle Lifestyle offers inflatable SUP boards for sale from top brands in the industry, including Coral Sea, Pop Paddleboards, Red Paddle Co, and Advanced Elements. We’re paddleboard riders first and foremost, which is why we take pride in providing the best stand up paddleboards for sale in Canada. Feel free to give us a call at 1-888-606-2737 to speak with one of our friendly representatives about our selection of inflatable SUP boards for sale today!